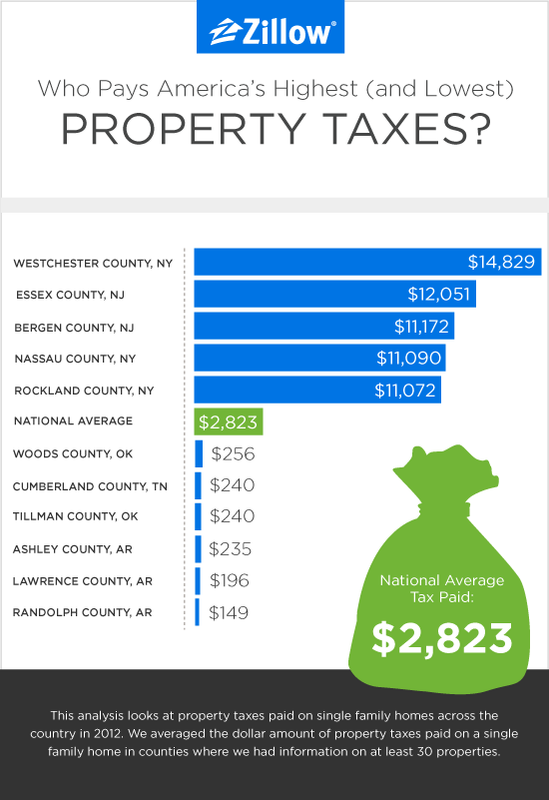 US property: So what are the costs & taxes that's involved? When comes to property investment in the United States, one major concern that is often cited is the complex system of taxes that are applicable in this market. The wife and I had the opportunity to find out more on the subject matter when we recently attended a US property seminar in conjunction with the road-show for The Legacy at Millennium Park - a residential project located in downtown Chicago. Although the illustration of costs and taxes applicable are specific to the state of Illinois and particularly to Chicago - these vary from state to state within the United States - it does provide one with some perspective of what to expect when purchasing and subsequent sale of a US property. This is incurred at the point of purchase, in addition to the purchase price. Transfer tax is imposed on grants, assignments, transfers or surrenders of real property. In the city of Chicago, the buyer pays 0.75% of the purchase price on entry while the seller pays 0.45% on disposal of the property, a rate which consists of city, country and state charges (see table). Legal fees cover the cost of hiring an attorney to conduct the conveyancing on the purchase of the property. Each attorney sets their own rates. If you are financing the purchase of your property with a mortgage, you will also have to pay your lender's (e.g. the bank that you take the mortgage from) legal fees. This include the arrangement fee charged by your lender and the cost of using a mortgage broker. This refers to expenditure incurred throughout ownership of the property. This is based on the value of the property and the maximum rate equates to approximately 1.72%. HOA (Homeowner Association) fees are also known as common charges. This is a fee paid by all property owners to maintain the common areas of the property as well as cover other costs associated with the building. These fees are typically charged on a per-square-foot basis and vary based on the building's features and amenities. These fees are charged by a lettings and management agency for their services, including locating a tenant and contract renewal. Using the example of The Legacy, the total operating costs - which include property tax, HOA fees, management fees and homeowner's insurance - add up to 50% of the gross rental yield (estimated at about 6% per annum). This is paid at various points throughout the ownership of a property. Rental income is subjected to income tax which is payable to the state and federal governments. Income tax is charged on net rental income after deducting eligible costs such as mortgage interest, property tax, HOA fees and management fees - we were told that even the air ticket that you paid to go inspect your property is a valid deduction. There is no income tax imposed at the city level in Chicago. And most investors are likely to pay the lowest rates of income tax. This is a tax on profit (or gain) made on an asset, payable upon disposal of the asset. It is charged on new gains after deducting all relevant costs, including acquisition and sale expenses, property improvement costs and depreciation. The wife and I were told that despite the capital gains tax being at 20%, this may go down to as low as 5% after all applicable deductions. We hope the above will be helpful to those who are looking to invest in the United States. No Comment to " US property: So what are the costs & taxes that's involved? "